Managing multilingual stores is always a good chance for store owners to attract customers from all over the world. So while creating a multilingual store you have to translate products and product options. By default Magento won't allow to translate custom options for different store views. 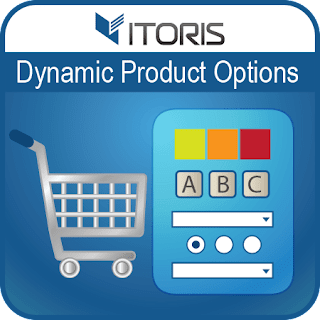 The ITORIS Team offers you the Magento 2 Dynamic Product Options extension. Using the extension you can manage custom options for separate store views. 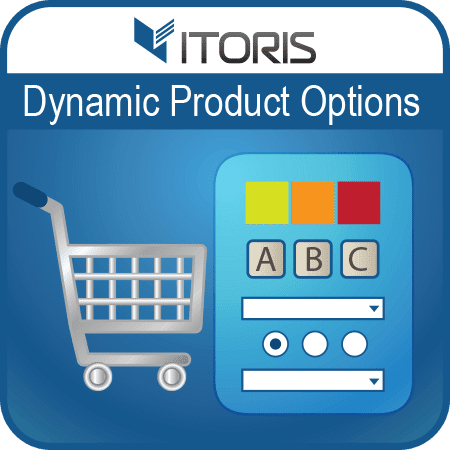 Now Dynamic Product Options offers not only the translation, but setting different prices or creating dependent options for a certain store view. The Dynamic Product Options extension is the perfect tool to configure products' custom options for different store views.